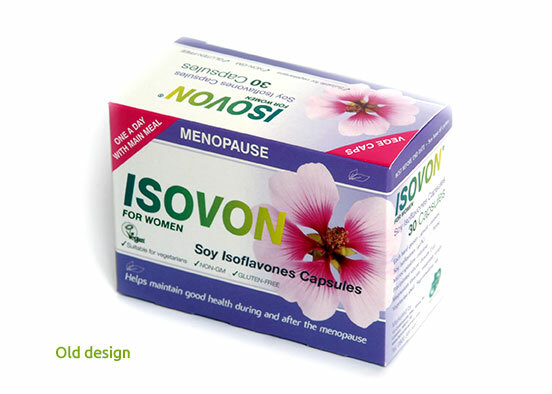 Isovon had been withdrawn from sale four years ago, and was now under new management and looking to relaunch the product with an updated brand and packaging design. Having been a very recognisable brand, we decided to maintain similar colouring as well as keeping a flower motif. Then logo was updated adding a leaf symbol to represent the all natural ingredients. 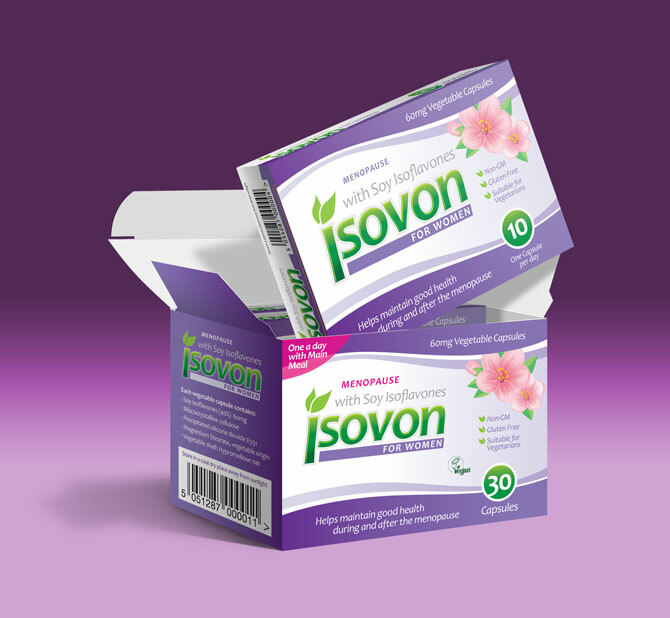 The old packaging was dated and tired, but required an ‘evolved’ redesign, rather than a more radical start from scratch.